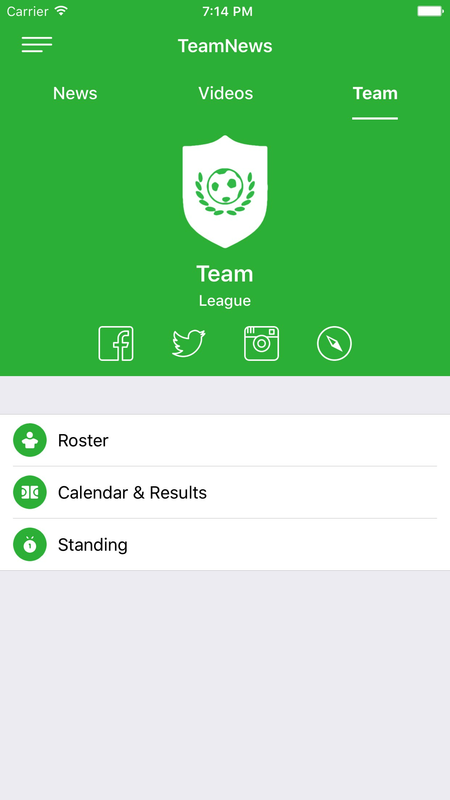 TeamNews Soccer is the best app to follow your favorite team and the soccer world. In TeamNews Soccer you can choose and follow your favorite team among the 130 available from MLS, NWSL, Premier League, Championship, Series A, Series B and Lega Pro. You'll be able to see all results and rankings also of Champions League, Liga, Bundesliga and Ligue1. 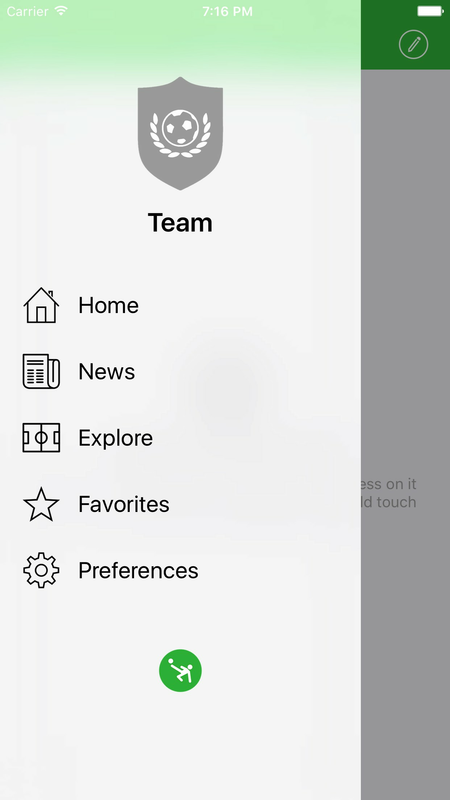 TeamNews Soccer is one of the first app that allows you to follow one of 10 teams from American National Women's Soccer League: women's soccer is becoming more and more popular in USA and TeamNews allows you to follow it in an unique way. 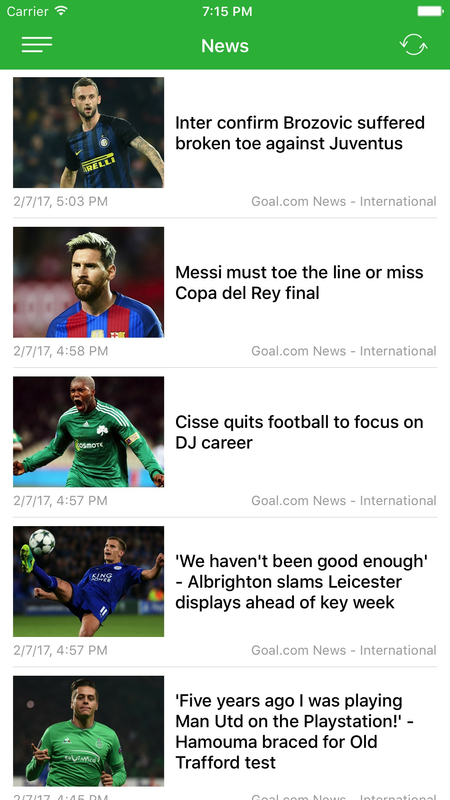 You'll not miss any news about your club and soccer world thanks to TeamNews: breaking news, transfers gossip, interviews, analysis, videos, schedules, results and rankings. 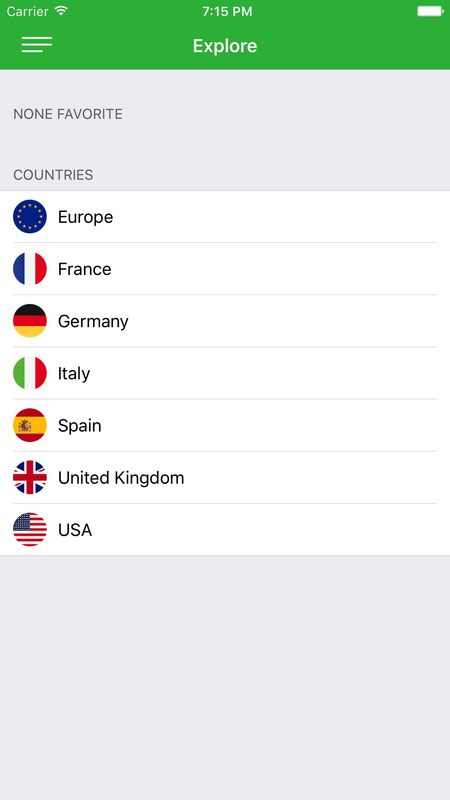 In addition to this, the app is integrated with fantastic iPhone's technologies, including 3D Touch, Haptic feedback, Push notifications and it has an great and unique UI.